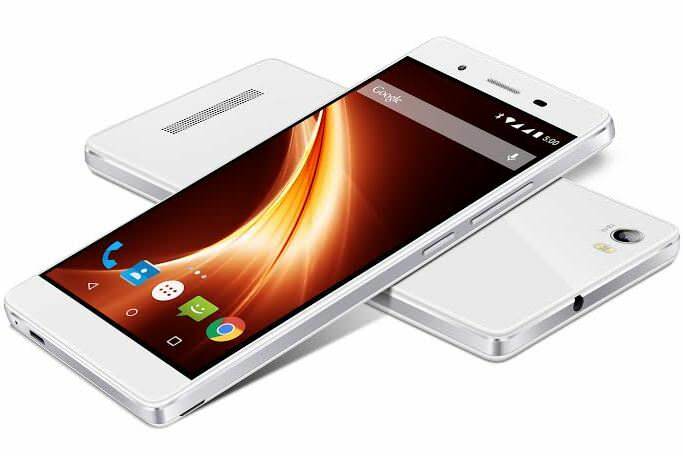 Lava has launched its latest smartphone under the Iris series, the Iris X10. It is the company’s third smartphone to boast 4G LTE connectivity after the Iris X5 4G, and the Pixel V2 Android One phone. The Iris X10 supports both TDD-LTE and FDD-LTE 4G bands in use in India, and runs Android 5.1.1 Lollipop with the brand’s custom Star OS UI on top. The Lava Iris X10 sports a 5-inch HD IPS display with a layer of Corning Gorilla Glass 3. A 64-bit 1.3GHz quad-core processor handles the performance. The phone comes with a meaty 3GB of RAM and 16GB of internal memory, further expandable up to 32GB. Apart from 4G LTE, the device offers dual-SIM slots, Wi-Fi, Bluetooth 4.0, USB OTG and GPS. It is fuelled by a 2,900mAh battery. For imaging, the Iris X10 features a 13-megapixel primary snapper with autofocus, a dual-LED flash, f/2.0 aperture, 5P lens, and 1080p recording. The camera app is equipped with features like PIP (Picture in Picture) and Live Photos. For selfies, the device gets a 5-megapixel front shooter with an 84-degree wide angle lens. The Lava Iris X10 has been priced at Rs 11,500, and comes in Icy White and Royal Black variants. The phone will be available via major brick-and-mortar retail stores, multi-brand outlets, and on e-commerce portals.